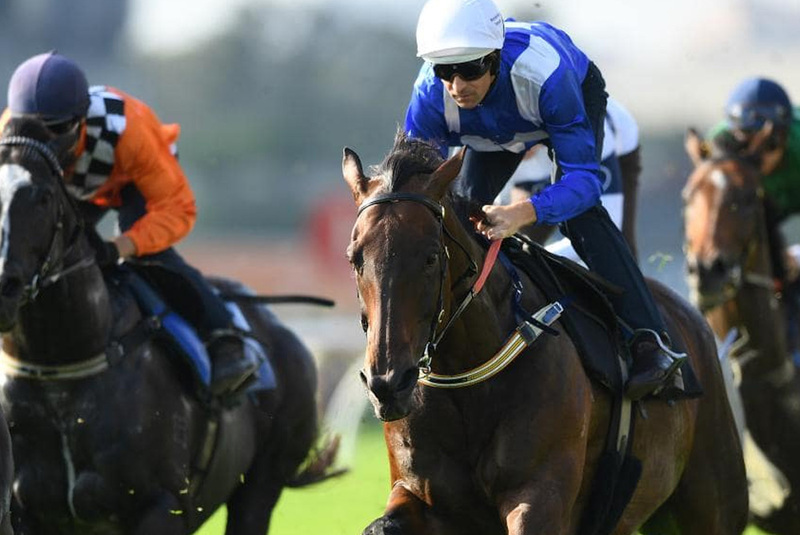 Winx looked anything but a “pensioner” as she warmed up for her farewell race campaign with an exceptional barrier trial at Rosehill Gardens on Tuesday. The Chris Waller-trained champion, who is on a 29-race winning streak, finished third behind Spright and Cool Passion in her 1000m heat under a very strong hold by Hugh Bowman. The ominous performance came a few days after English racing identity Matt Chapman labelled Winx a “pensioner” after she was crowned the joint winner with England’s Cracksman at the 2018 Longines World’s Best Racehorse awards in London. Last spring Chapman caused a stir in Melbourne when he criticised the quality of Winx’s opposition during her amazing run. Waller wasn’t fazed by Chapman’s latest dig at the seven-year-old mare. “The last memory I have of Matt Chapman was when he got down and kissed my feet after the Cox Plate. He likes to stir things up but that’s his job,” Waller said. 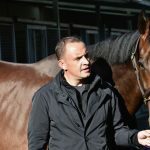 On Tuesday Winx showed all her champion qualities are still there before her first-up run at Randwick in the Group 2 Apollo Stakes (1400m) on February 16. “I was very happy with it and I wasn’t surprised to see Hugh so happy, too. She’s the ultimate professional who knows when to turn it on at race day,” Waller said. Bowman was full of praise for Winx, particularity after she jumped cleanly with the field unlike her first trial a fortnight ago when she was two lengths off the pack shortly after the start. “She was good today. As we saw at her last trial she missed the start so I put her in a bit earlier today to make her stand in there a bit longer and behave herself which she did,” he said. “I made her be a bit closer today too to make her concentrate. With her maturity she’s got in the habit of being a bit too relaxed in her trials. 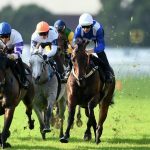 Waller will more than likely give Winx a final tune-up exhibition gallop between races at the Randwick meeting next weekend. All great athletes slow down with age, but Winx’s connections hope she will be retired before that happens and this autumn shapes as another undefeated one. “We’ve been looking for the obvious signs that she’s slowing down and we haven’t seen any,” Waller said. Winx has had to come from well back to win some of her races and Waller doesn’t think she’ll be ridden any differently during her last preparation. Waller also got to watch arguably his second best horse, The Autumn Sun, trial 15 minutes after Winx and he had an easy time out, running seventh. Autumn Sun will run first-up in the Group 2 Hobartville Stakes (1400m) on February 23 before contesting the Group 1 Randwick Guineas a fortnight later. “He was good. He was perfect. Like Winx’s first trial it was a nice easy time and he’ll take a lot of improvement from it,” Waller said.